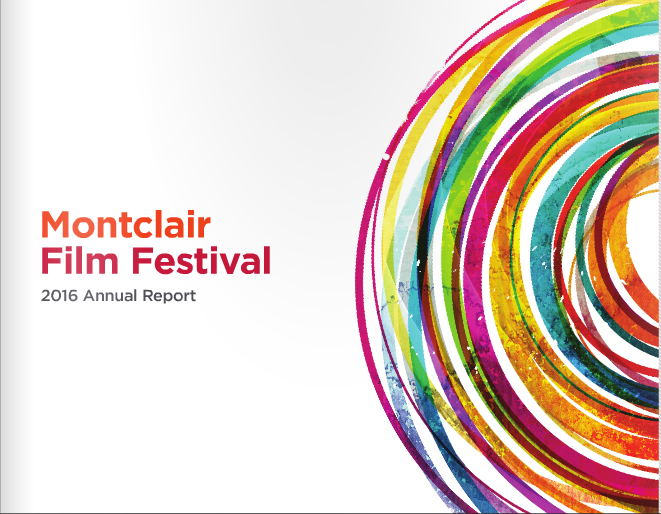 We are pleased to share the Montclair Film Festival’s first-ever Annual Report, which captures our history, extraordinary growth, and bright vision for the future. Thanks to your support, the Montclair Film Festival has become a leader in presenting screenings, conversations, special events, workshops, and classes that promote a greater understanding, awareness, and appreciation of the art of filmmaking and the role that media arts and storytelling play in our community. We look forward to sustaining our growth and are filled with gratitude for the tremendous support we receive from our board, staff, filmmakers and artists, our members and donors, sponsors, volunteers and community partners, who help us to enrich, educate and entertain a growing audience of more than 32,000 film enthusiasts each year through the power of visual storytelling. Click here to view June 30, 2012 Form 990. Click here to view June 30, 2013 Form 990. Click here to view June 30, 2014 Form 990. Click here to view June 30, 2015 Form 990. Click here to view June 30, 2016 Form 990. Click here to view September 30, 2017 Form 990. Click here to view March 19, 2019 Form 990. The Montclair Film Festival is a 501(c)(3) tax-exempt nonprofit organization.